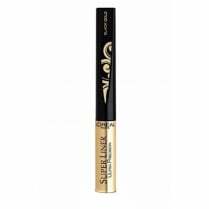 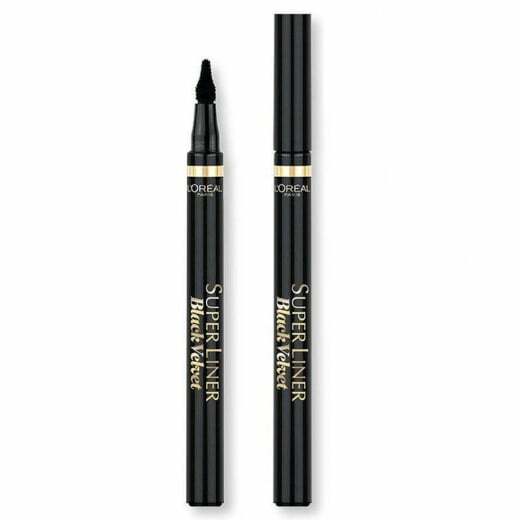 For the ultimate bold eye look, use the L'Oreal Super Liner Black Velvet Eyeliner. 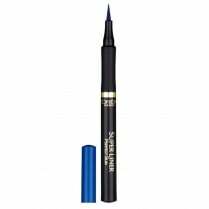 The velvet plush applicator glides on effortlessly creating thin or thick lines, depending on your look. 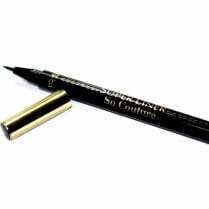 Available in Extra Black, the ultra-soft, high intensity colour is long lasting with a velvet satin finish. 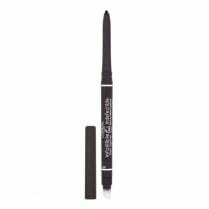 Create your ultimate bold look today!